There were a few changes to the Allamakee SWCD at the beginning of 2015. Dan Byrnes stepped down from his position on the board and Don Elsbernd joined the board. Dan, who had been a dedicated commissioner for 12 years, decided not to run again so that he could run for the Allamakee Board of Supervisors. He had served as Vice-Chair and Treasurer on the board and had participated in Conservation Education Day, helped in the fair booth, and other various activities on the Board. The district is grateful for his commitment and his contributions to conservation. We wish him luck on his new position as an Allamakee County Supervisor. 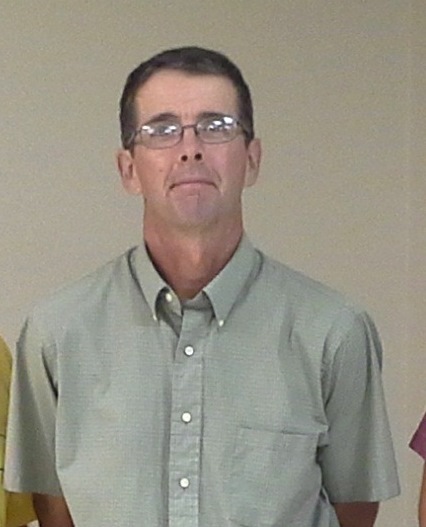 Donald Elsbernd was elected as a new commissioner on the Allamakee SWCD Board in the November 2014 elections. His duties started on January 2, 2015. 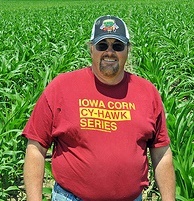 Don grows corn, soybeans and alfalfa hay with his son, Eric, on 1,300 acres in Allamakee and Winneshiek Counties, near Postville. He began no-tilling corn into soybean stubble about 25 years ago. Now, he no-tills all of his cropland except for corn-on-corn, which he strip-tills. The NRCS office and SWCD Board would like to welcome Don.